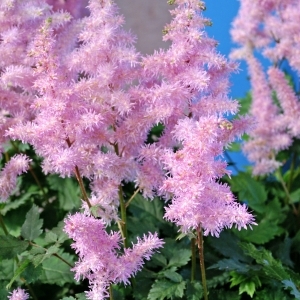 Spikes of graceful plumes, mostly upright but on some types arching. 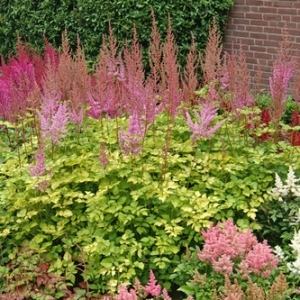 Flowers are effective in dried arrangements. 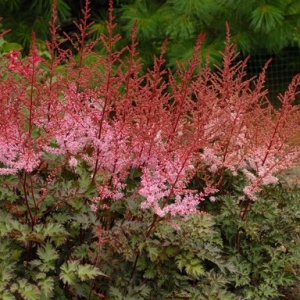 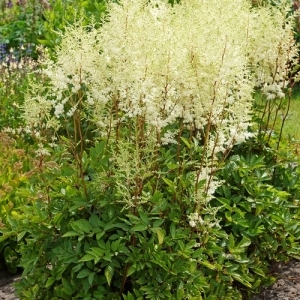 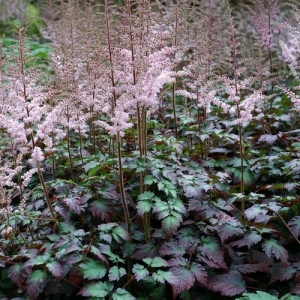 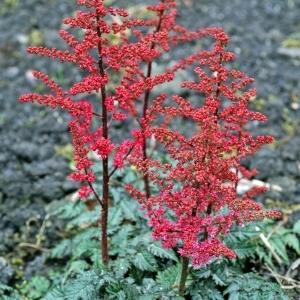 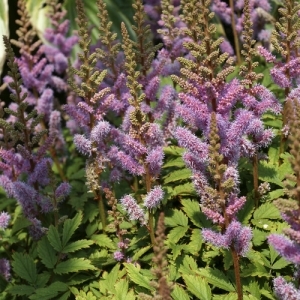 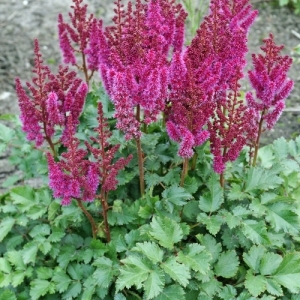 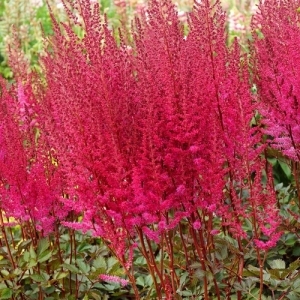 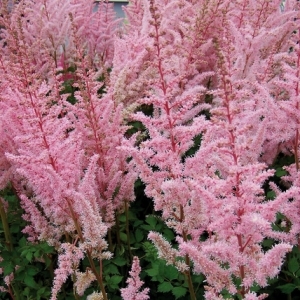 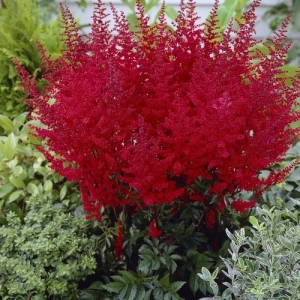 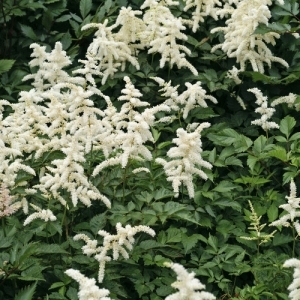 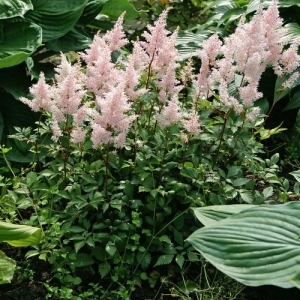 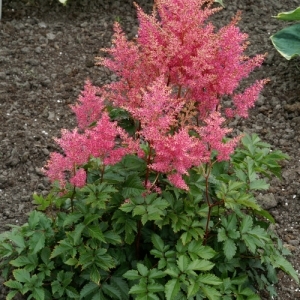 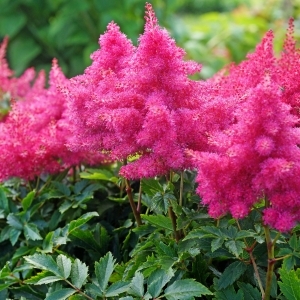 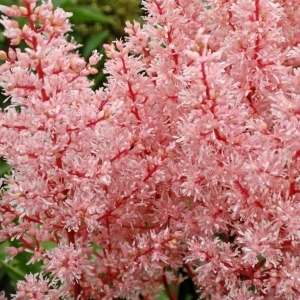 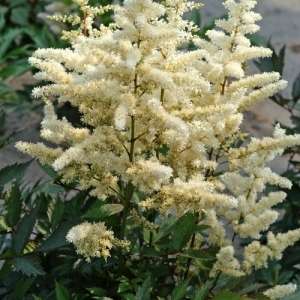 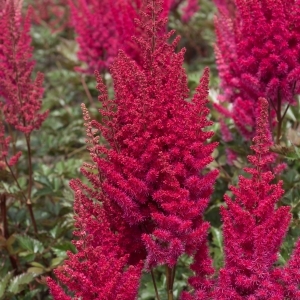 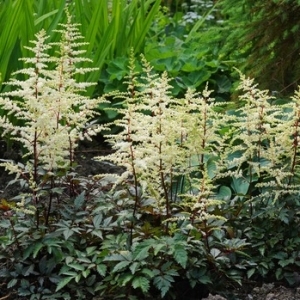 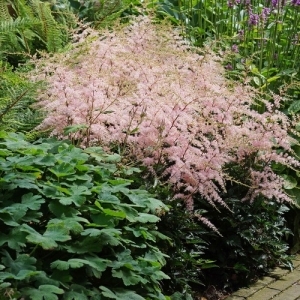 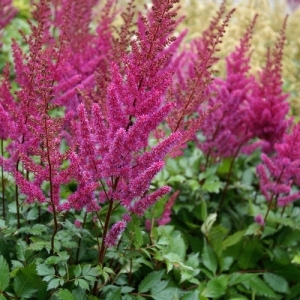 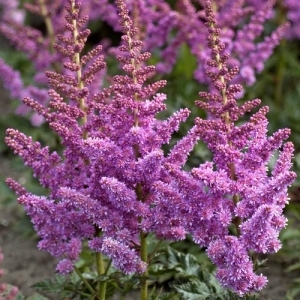 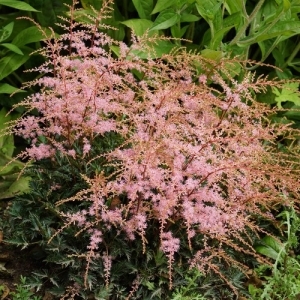 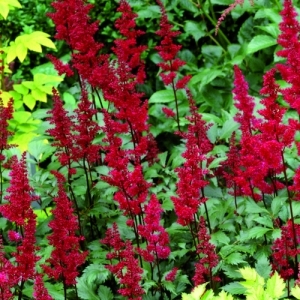 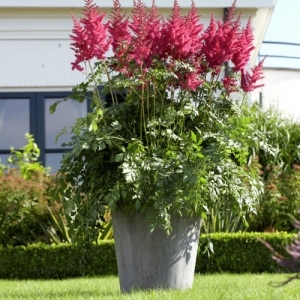 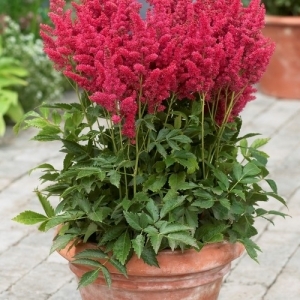 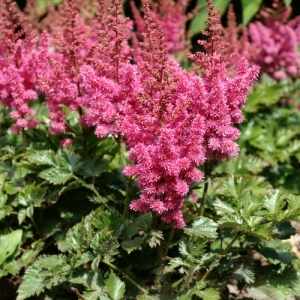 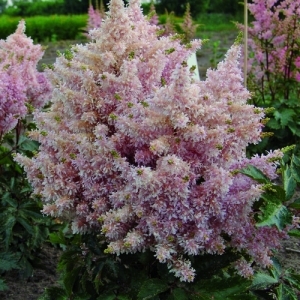 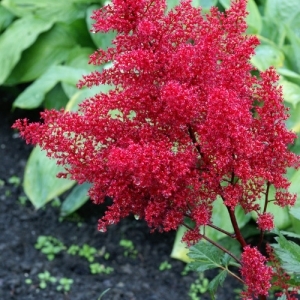 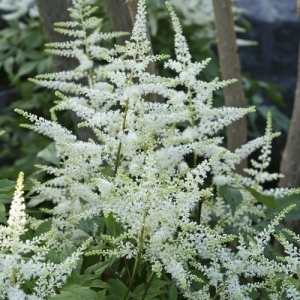 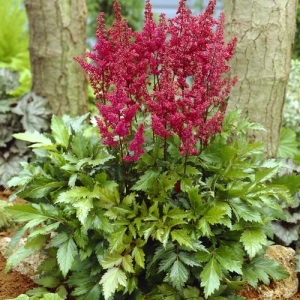 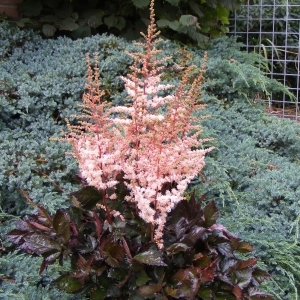 Prefers a rich and moist soil in a shady location.